Well, as if there wasn't enough reason to come to Boston, You know Mr. Nine and I love a good brewery!! The food is usually pretty decent at these places too!! FUN round-up!! What a fun series! I'm not a fan of beer, but my husband loves breweries! We went to Boston for my birthday a few years ago and we just had to visit Sam Adams. I was like who's birthday is this?! haha But it was a great tour and you're right, super comprehensive. And I knew my husband loved every second of it so it turned out to be ok. Next time we are in Boston, I know my husband will want to try Short Path! Happy Wednesday, Biana! If I ever make it to Boston, the Sam Adams tour would definitely be on my list of things to do! That's one of my dad's favorite beers and I just think it's so neat how much history it has! 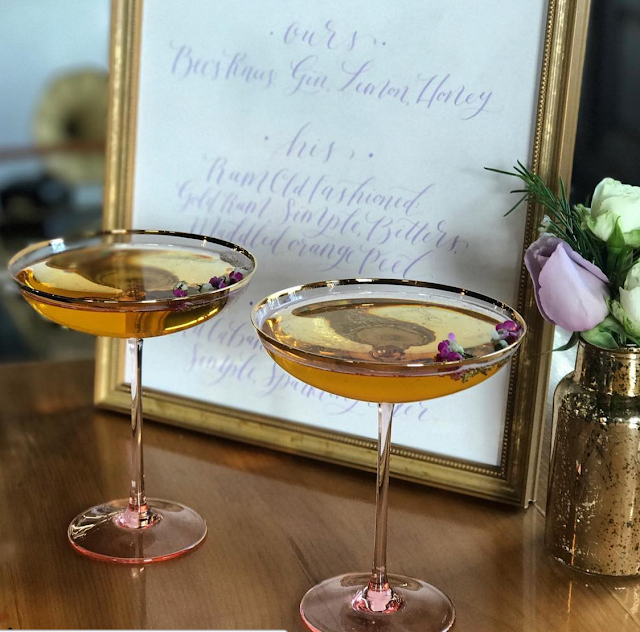 The Bully bottles are really nice - I would want those on my bar cart, too! This looks so fun! We've never done a brewery tour but loved our vodka distillery tour that we did several months back! Sam Adams would definitely be a must for me when visiting Boston. Their Winter Ale is probably my favorite seasonal beer ever. This is such a fun post! Before my current status change that was one of the things we would always plan trips around were fun breweries to visit, heck we even went to Harpoon this last time! So many great spots to check out! I did my first distillery trip on vaca this year and actually loved it (which I was surprised because I don't drink hard alcohol!) and I love checking out new breweries! What fun!! I really need to get to boston one day soon! These all look so awesome--definitely bookmarking this since we're HOPING to get up to Boston to visit family at some point before the end of the year!! Virginia is not huge on breweries but we have a TON of wineries!! ok these all look so fun! i mean sam adams is a must of course. and bully boy looks great too - you know i'd be all about that! and cute labels too which is key. great roundup girl! 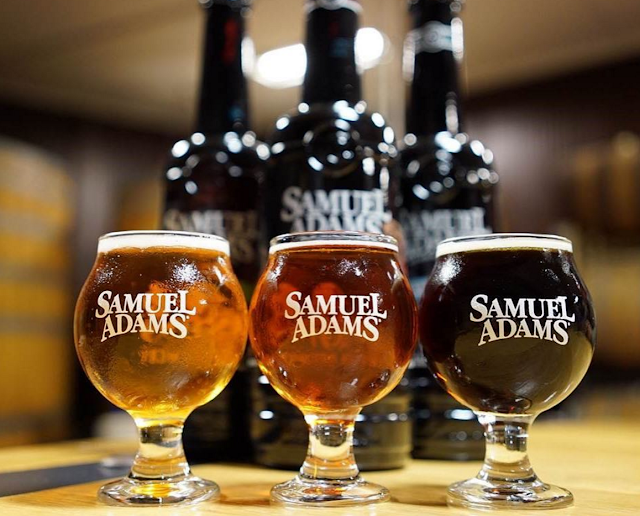 I would love to get to the Sam Adams tour because I drink so much of it during this season! I definitely like both beer and cider though. Thanks for this list girl! How fun! Can you believe in our tiny little town, a new (and only) brewery just opened this month?! I need to go! Sam Adams looks the right place! Vote for Boston! 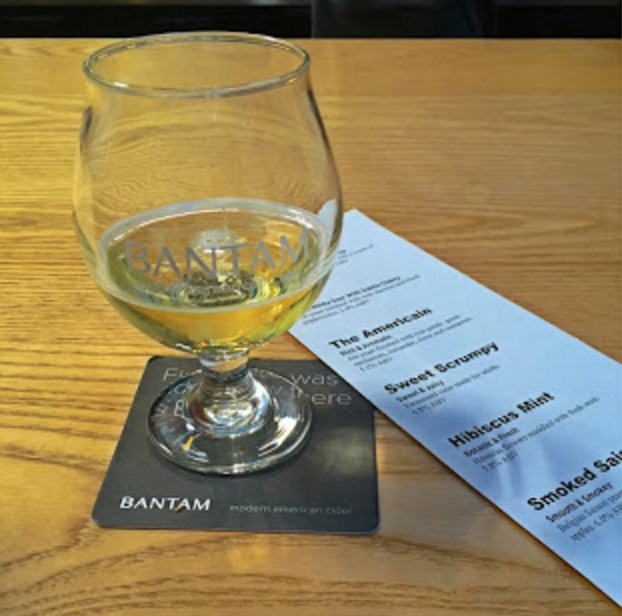 Bantam Cider sounds up my alley- yum! And Sam Adams is probably a classic! I have heard all good things about Night Shift Brewing. I haven't been yet but it is on my list. I still really want to go to to Cisco Brewers because I love their beer. It's my favorite. But it's such a hike to get there. Boston has it all and Sam Adams is just so classic to visit. So many people I know from college who moved to Boston worked there at some point! I need to come to Boston!!! This all sounds so fun!! This is such a great little guide. My husband would love to visit Sam Adams Brewery! Can't wait to visit Boston again, hopefully soon! I dont drink, but some of these drinks & bottles & barrels are just beautiful. That last one looks like a must-visit! Um all of these places look awesome!! So many fun places!! I love finding new spots like this near where I live. Hopefully I get to visit you one day and we can go do fun things like this! Wow...there are definitely a handful of choices! David and I don't drink beer...or much to be honest. But I think it would still be fun to go. How fun! More reasons for me to come visit you one day! Harpoon Fest is fun! They have it every fall. I'm not a huge beer drinker but I have gone a couple times. They have the Shovel Town Brewery which is a new right in the center of Easton where I work. My friend raves about some vanilla beer. I need to go there and try it for sure! 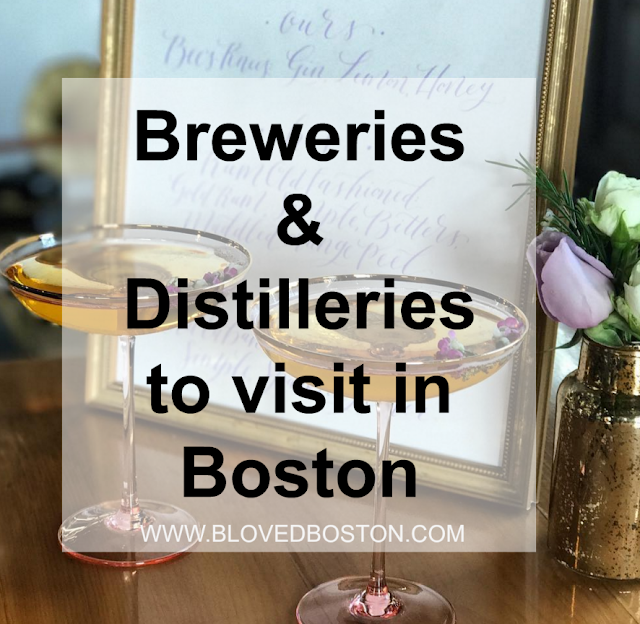 I didn't know that Boston had so many distilleries! We went on the Sam Adams tour when we visited a few years ago and it was a lot of fun! It'd be fun to try out a few of these next time we're in town! I lol'ed at well, I guess Boston is a drinking city! I am totally going to do one of these when I am there next week. More of a brewery girl and so is gentleman caller and we always love to visit one when traveling! It looks like you guys have some fun places to go!!! I love cider, and can be in the mood for one at anytime. I have had something from Harpoon before. They distribute down here. I bummed I didn't make it to the Sam Adams Brewery while we were in Boston! Our schedule was already packed. Sounds like they have some other goodies around the city to visit. Ah, cider! It doesn't get more fall than that! I've never toured a brewery before, it must be so much fun! I'm actually quite surprised I haven't because my mom lives in Brooklyn and there are SO many in Williamsberg, I'll have to do it with her someday! 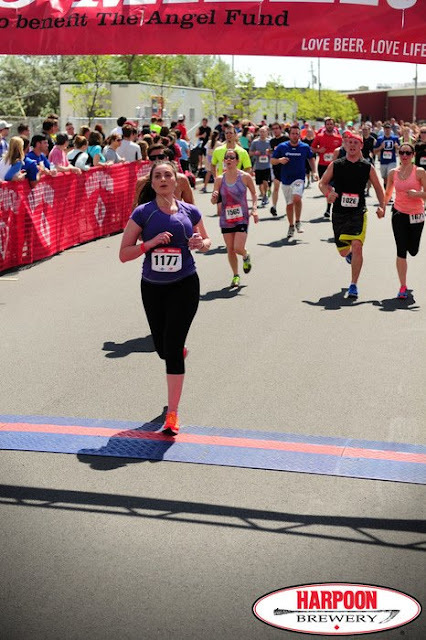 These places seem fun to tour and that run looks even more fun, since you have something to look forward to at the end! Thanks for sharing and I hope you're having a great week so far, beauty! Ahhh next time I'm in boston I'm totally coming to your blog for tips on places to see. Swear this city just has so much to do and see. I totally want to go to these next time I am in Boston. Looks like a blast! this all looks like fun! This is so crazy but I really love craft beer, and Angry Orchard cider is my favorite! 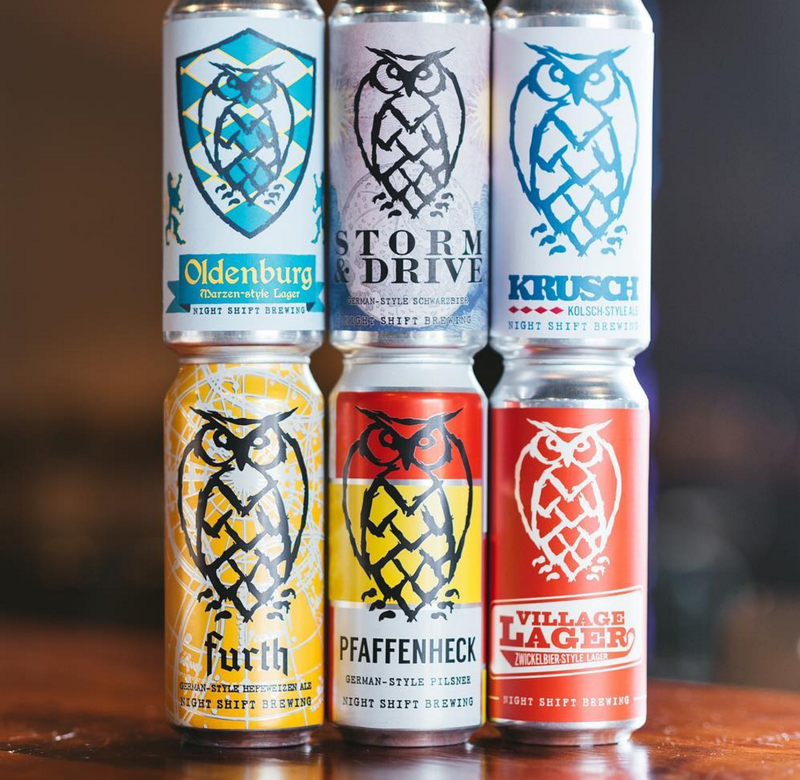 I would love visiting all of these breweries! I would choose a craft beer over wine any day haha! We loved our trip to Boston and I'd love to get back and visit some of these - looks like such fun! Now youre talking my language! ;) I bet the Sam Adams Brewery is amazing! These look like some fun places! Great post! 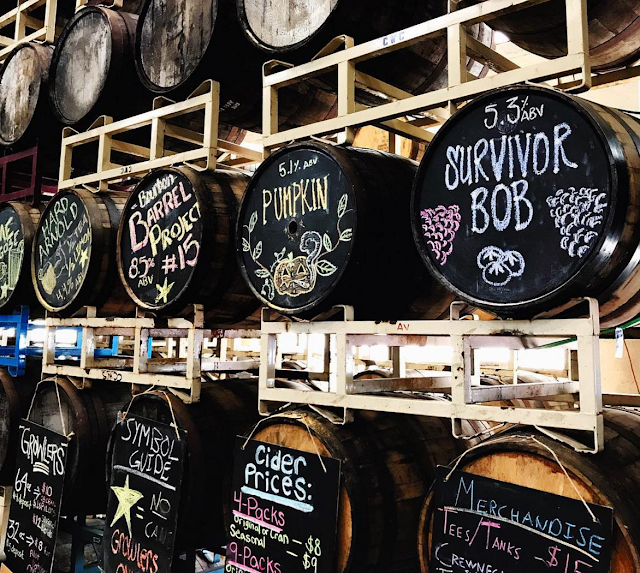 I am so envious that New England has breweries JUST for cider!! That's my heaven right there. I definitely need to check some of these out next time we're up. If you're looking for a more rural spot, we went to Stone Cow in Barre this summer, and I bet the foliage up there in the fall would be amazing! These look like so much fun! I went to a cidery this past winter while on a bachelorette trip and loved it because I loveeee cider! I so want to visit Boston one day! It looks like such a cool city to visit. We've had a boom in breweries and distilleries here too (Richmond, va). I haven't actually tried any because I'm not a beer drinker, but I've tagged along and they all have a cool atmosphere! I love the good selection of distilleries. I'd try to drop by one of these when in Boston! I love the barrels at the Downeast Cider! I keep telling my husband we need to take a trip to Boston. A lot of those drinks look yummy and makes me want to go drink some cider! If you ever take a trip out a little west Jack's Abbey is a great brewery in Framingham!